I know you are reading this and doing the eye roll and I am not judging you for this because I would have done exactly the same thing just a few months ago. I used to get super frustrated by business owners I followed making out they had the “perfect” day every day. Life is not perfect. We all have our restrictions and our own freedoms. You may not be able to spend an hour reading, meditating, doing yoga, painting – whatever the thing is that you would like to introduce into your days, every day. But you don’t need to spend hours doing it. 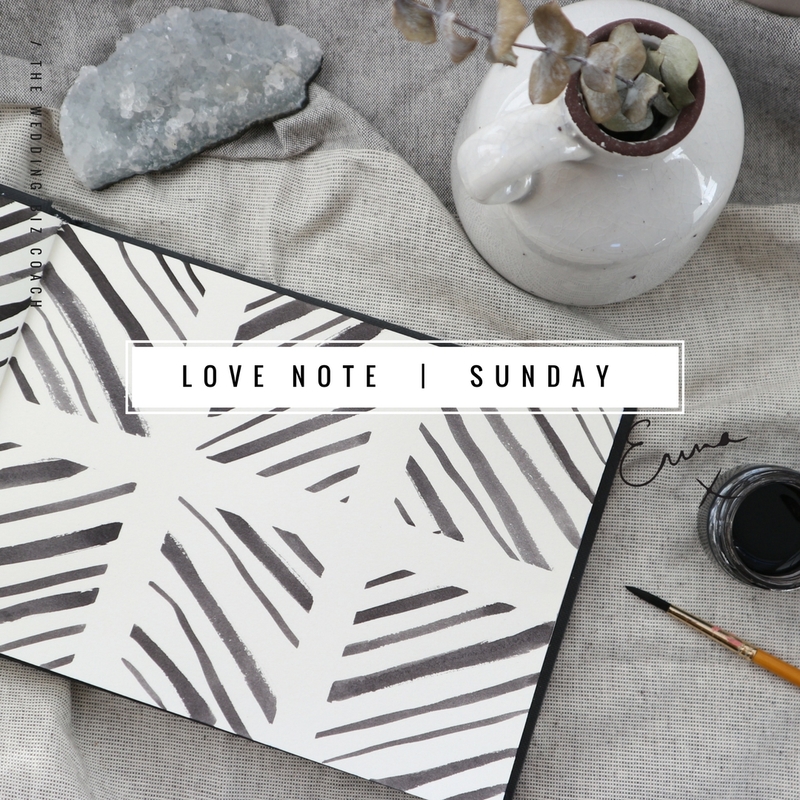 Even though I am not physically making pretty things to sell (well, my downloadable workbooks are always pretty snazzy) I need to find time to have some creative play so that I am inspired to do what I do. It has always been an important part of my life. For the past week, instead of flicking through Instagram Stories during my lunch break, I have spent time doing something creative. The image here on the banner of this email is a little painting I did in the week. Just by spending 15 mins doing this I felt refreshed and ready for my afternoon. But I used to see this time as “wasted time”. I used to see doing things like this as a luxury. 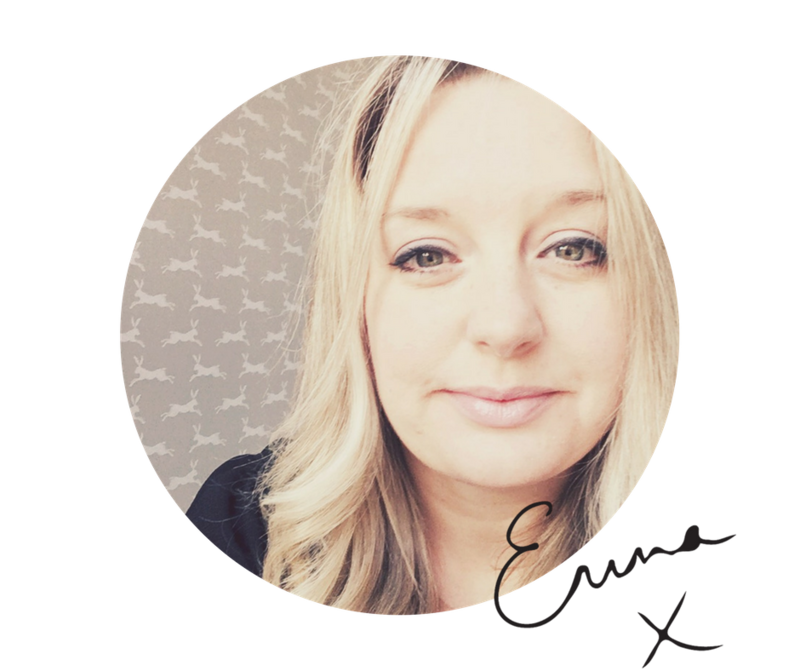 I even used to put planning into the luxury box – thinking I didn’t have time to do it and I should just take action. Planning is not a luxury. Over planning and getting stuck is, but setting out the path you are going to follow is not. Just make sure you make time for YOU and for the things that fuel YOU. You will be a better business owner for it, I promise. Here is to creativity and feeling inspired! Make it part of your week next week. Lots of love for you on this Sunday. P.S. 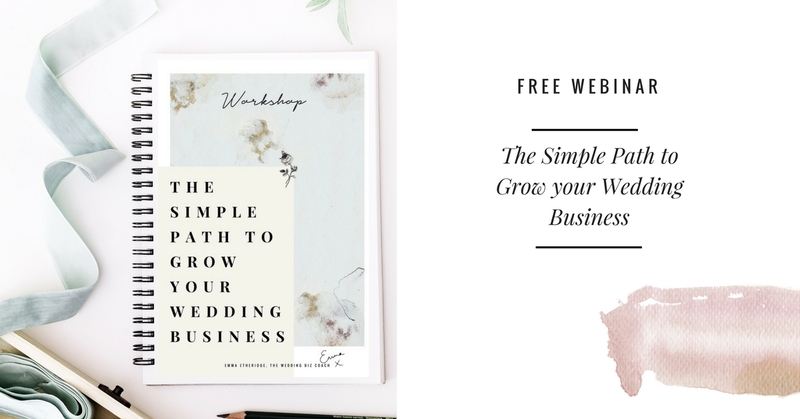 If you want to make your business building journey easier, join me for my free online workshop on 26 March at 11am (click here to register) and it will help you to create a simple plan to grow your wedding business which means you have more time to do the things you want to but don’t have the time to do right now (or so you think).